The three-contingency model of performance management suggests contingencies that could provide an effective basis for welfare reform. 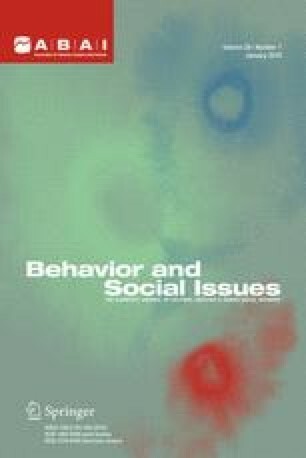 This model also suggests an analysis of the performance management contingencies of traditional efforts at welfare reform; and, in turn, that analysis suggests such traditional reform will not effectively increase functional behavior such as job finding nor decrease dysfunctional behavior such as drug abuse. This article is inspired by Nevin’s (1998) analysis of welfare reform.